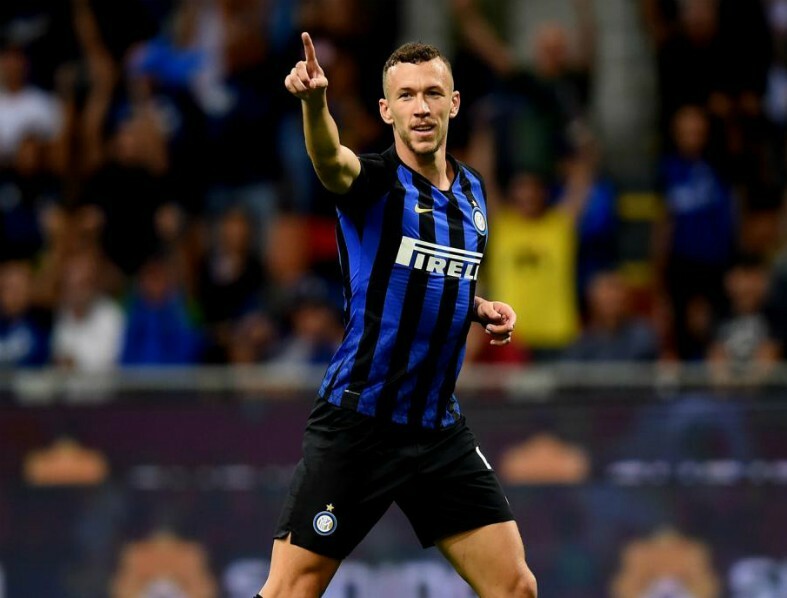 Tottenham are interested in signing Inter Milan winger Ivan Perisic this summer, who was previously being touted for moves to Arsenal and Manchester United. Spurs have not signed any new players for over a year, with club chairman Daniel Levy preferring to save funds and stick with the current squad as they transition into their new stadium. However, that transfer stance looks set to change at the end of the season, as Mauricio Pochettino lines up potential reinforcements ahead of the 2019-20 campaign. 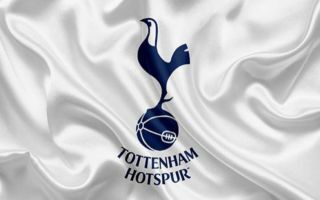 Tottenham will be playing in their new £1 billion luxury home next term and supporters will be hopeful of a silverware challenge to go along with it, but fresh faces will have to be brought in to increase Pochetinno’s options first. According to Tuttomercatoweb, the first man on their list is Perisic, who was formerly a target for both Man United and Arsenal over the past year. United were heavily linked with the Croatian last summer, while the Gunners were reportedly close to luring him to the Emirates Stadium in January, but in the end, no formal offers were submitted – as per Goal. Tuttomercatoweb reports that Inter will still aim to get around €35 million for the 30-year-old, but he has had a relatively poor season at the San Siro by his high standards, which is why Tottenham’s opening bid is likely to come in closer to €25 million. Spurs are hopeful of landing Perisic for a cut-price fee but it is unclear whether or not he desires to leave Inter at this stage of his career. Much could depend on Mauro Icardi’s transfer situation, as he edges closer to the exit door after a frustrating year at Inter which has seen him stripped of the captaincy amid an ongoing contract dispute. If he leaves the San Siro, it is unlikely Inter would allow Perisic to follow him out the club, but if the Argentine striker ends up staying in Milan, there is every chance Tottenham could steal the mercurial winger away from the Serie A giants later in the year.